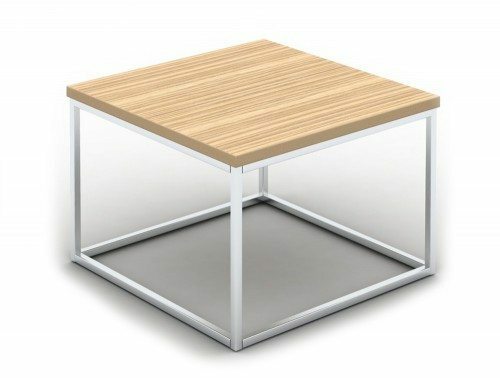 The bistro table for sale are offered in numerous finishes and styles. 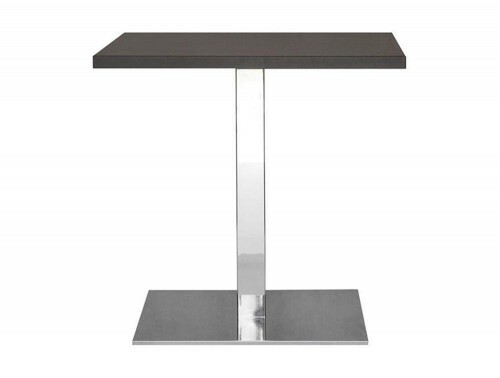 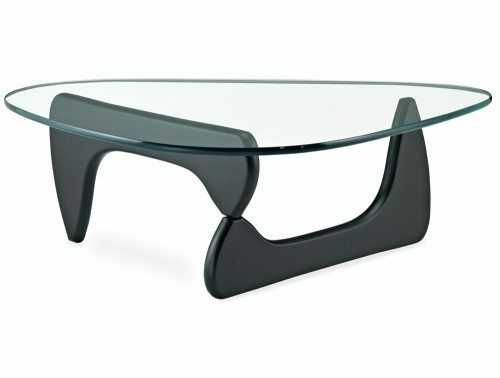 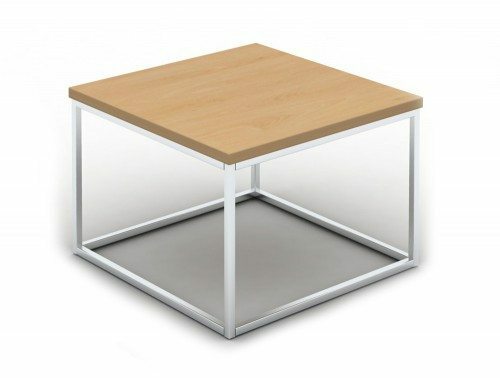 Choose from different variations of height and table top sizes. 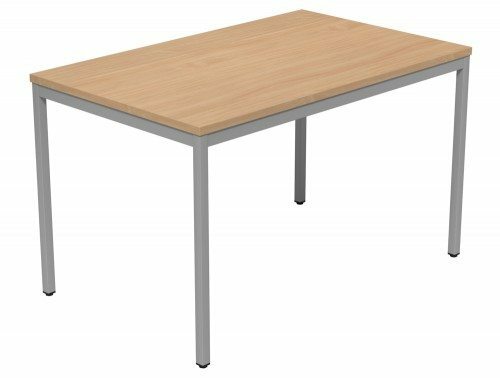 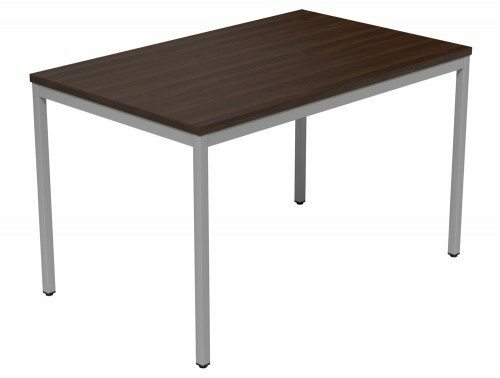 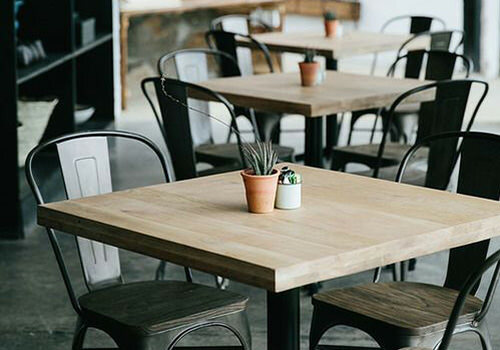 We have small and tall bistro tables with glass tops and wooden table tops in circular or square shape finish to best suit your requirements. 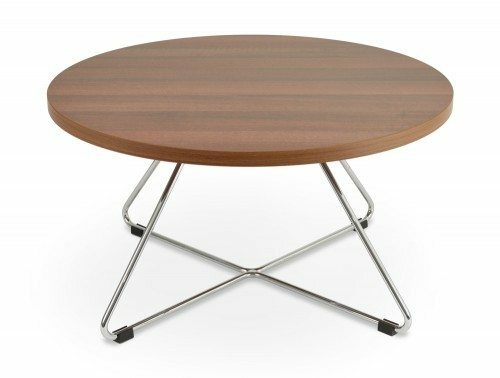 Popular wood finishes are available including beech, maple, oak and walnut just to name a few. 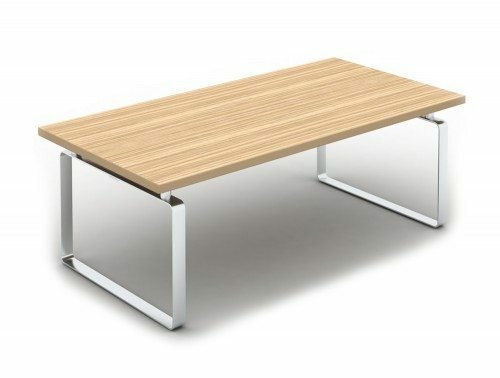 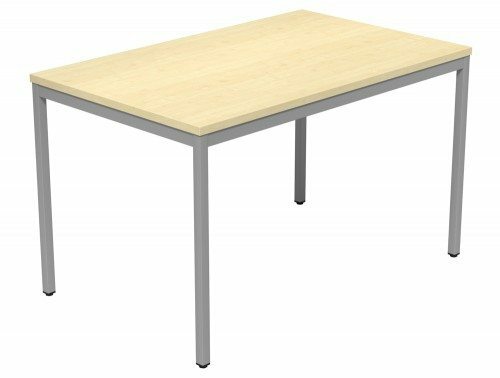 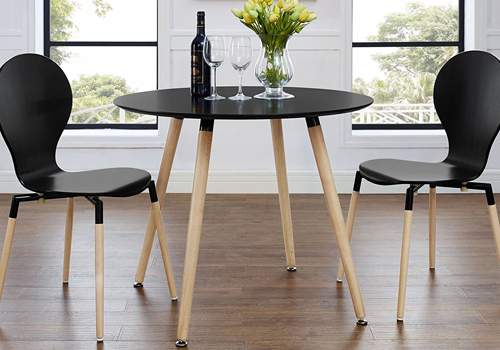 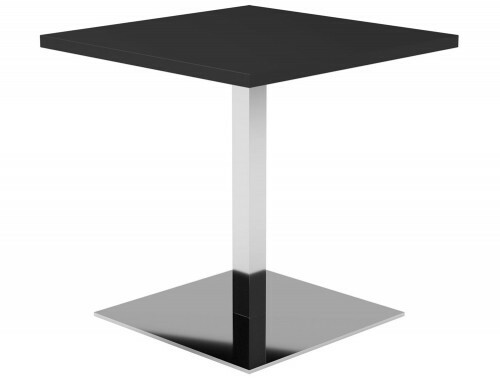 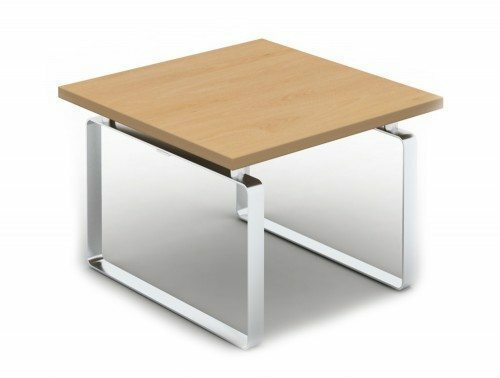 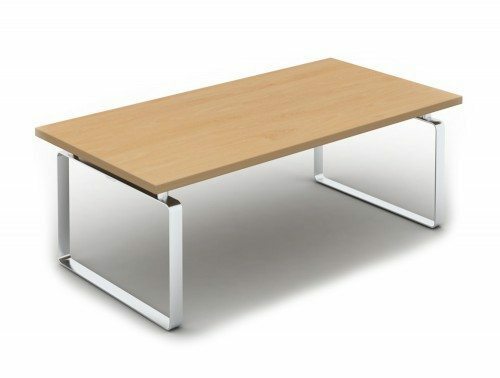 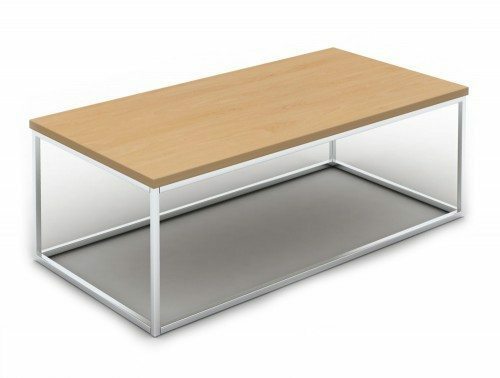 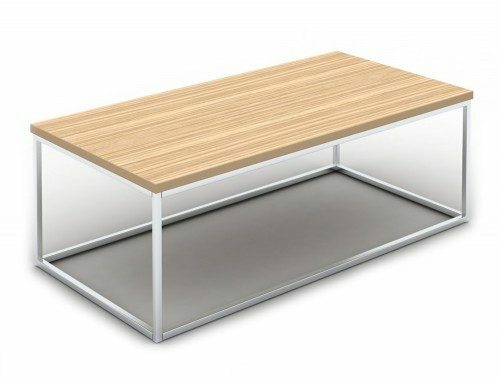 For a minimalistic look, we also have black or white coloured bistro tables for sale! 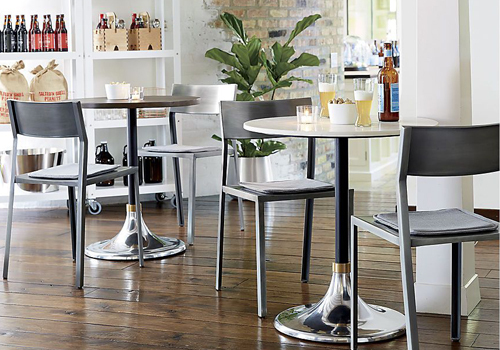 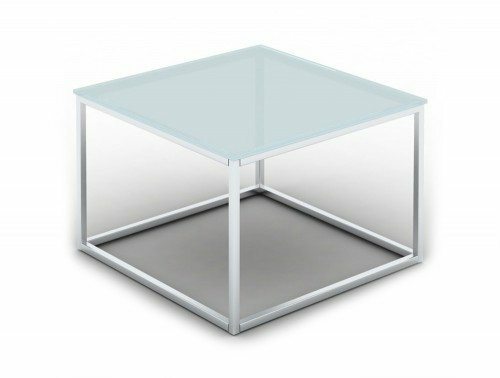 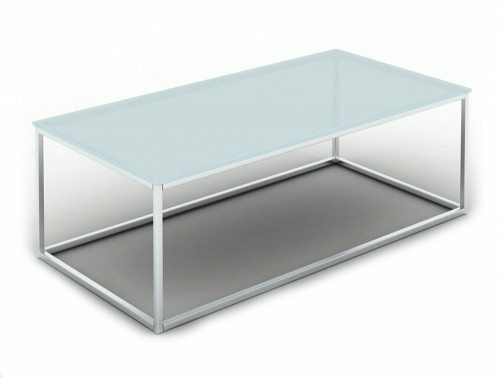 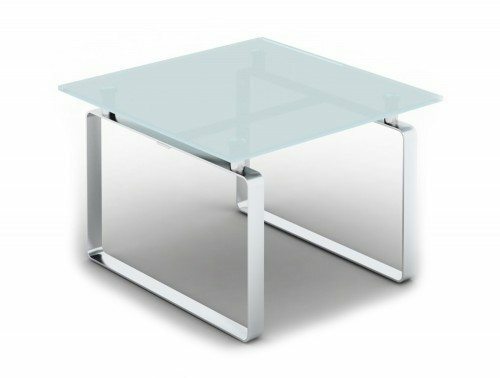 The glass bistro tables are made with tempered glass which greatly increases its strength and safety. 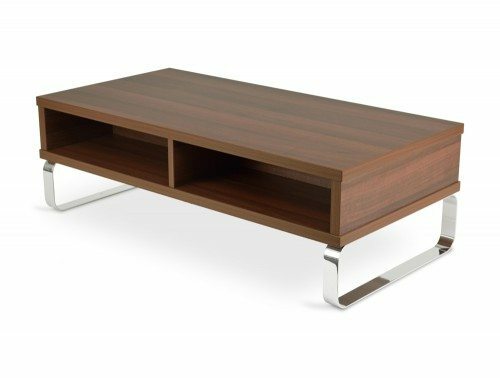 A diverse choice of frame variants is also on offer with metallic, satin chrome and chrome finish in either a round base, stylish wire base or a 4-leg frame design. 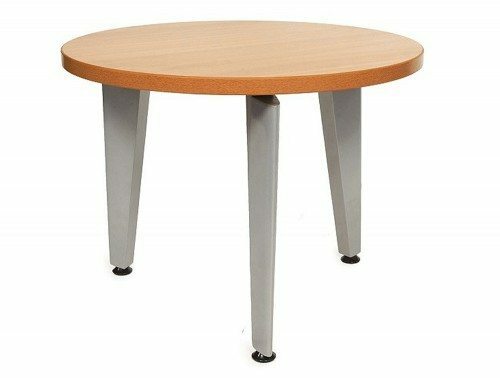 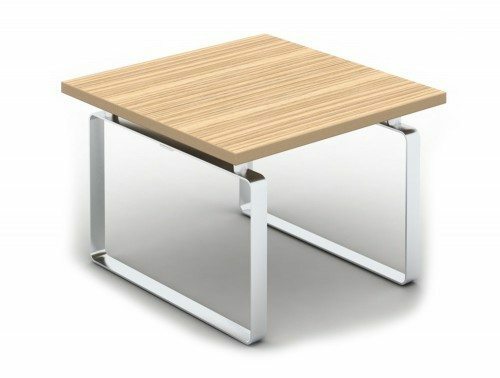 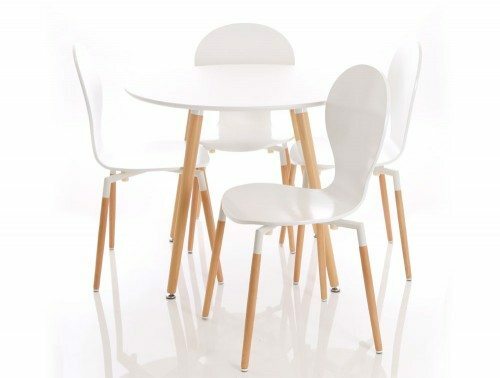 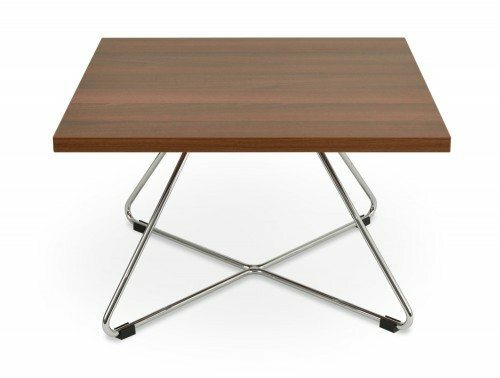 Our range of unique bistro tables are offered with a time warranty policy which guarantees its functionality and durability during the period of time stated. 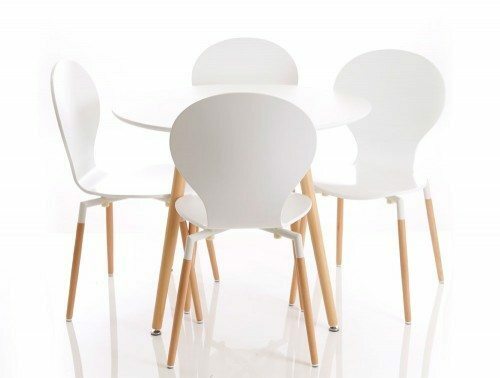 All furniture in the collection have been thoroughly tested to ensure it meets the highest level of standards fit for home or commercial use.